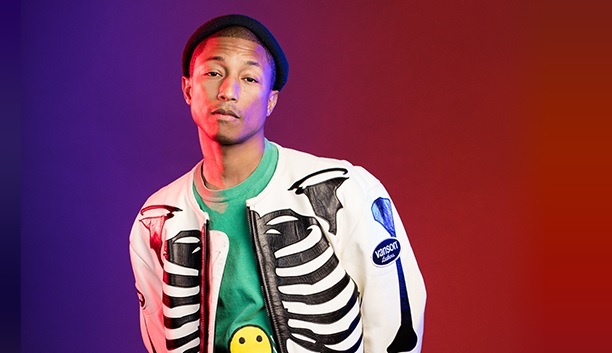 Last October, Pharrell Williams and his longtime manager, Ron Laffitte, met with officials from the city of Virginia Beach, Va., the Grammy-winning producer’s hometown, to pitch a new festival, Something In The Water’, that they wanted to launch this summer. “Most people thought we were insane,” says Laffitte, who was told that 2020 would be more realistic. But by mid-November, the Virginia Beach City Council had approved the idea, and on March 3, Williams unveiled a three-day lineup that includes Missy Elliott, Dave Matthews Band and Travis Scott.